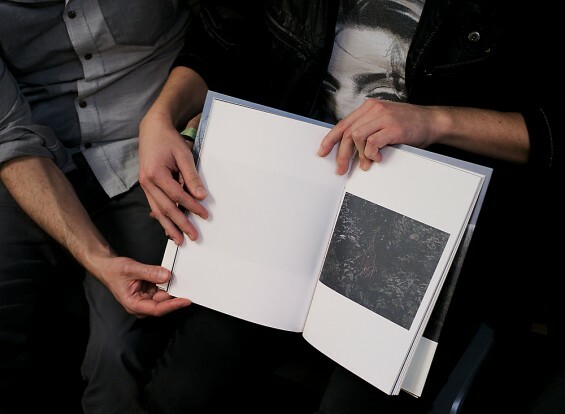 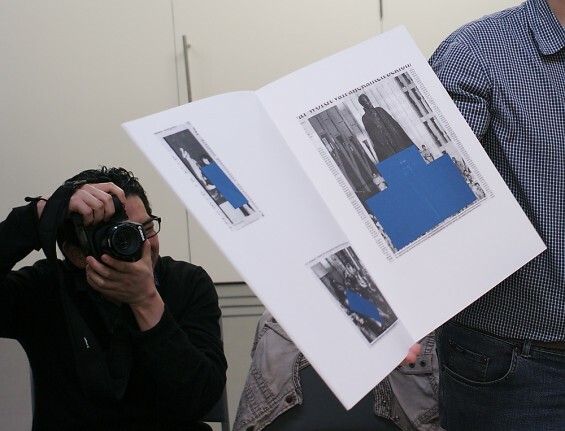 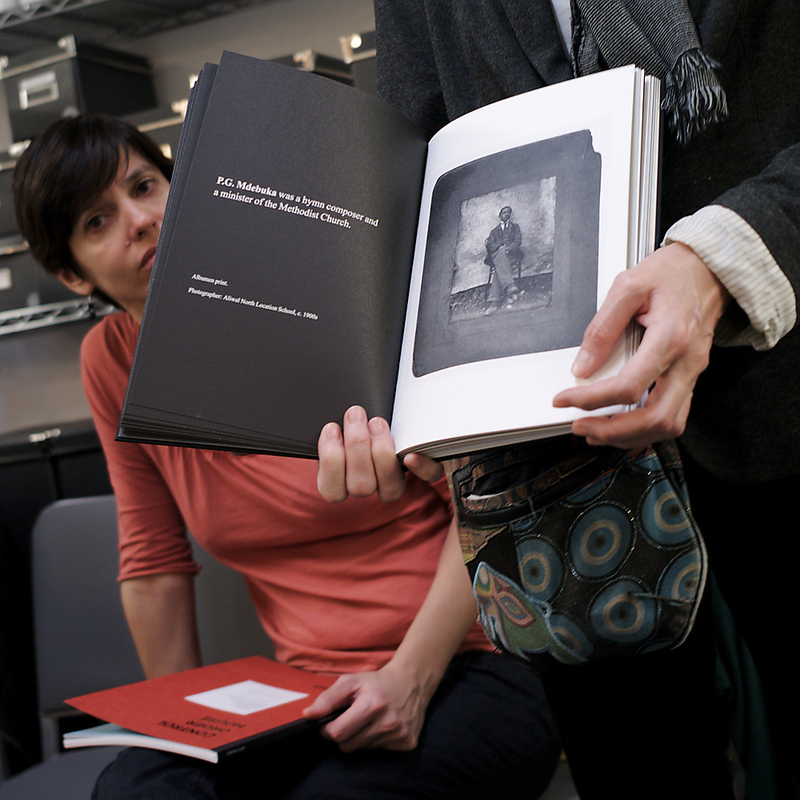 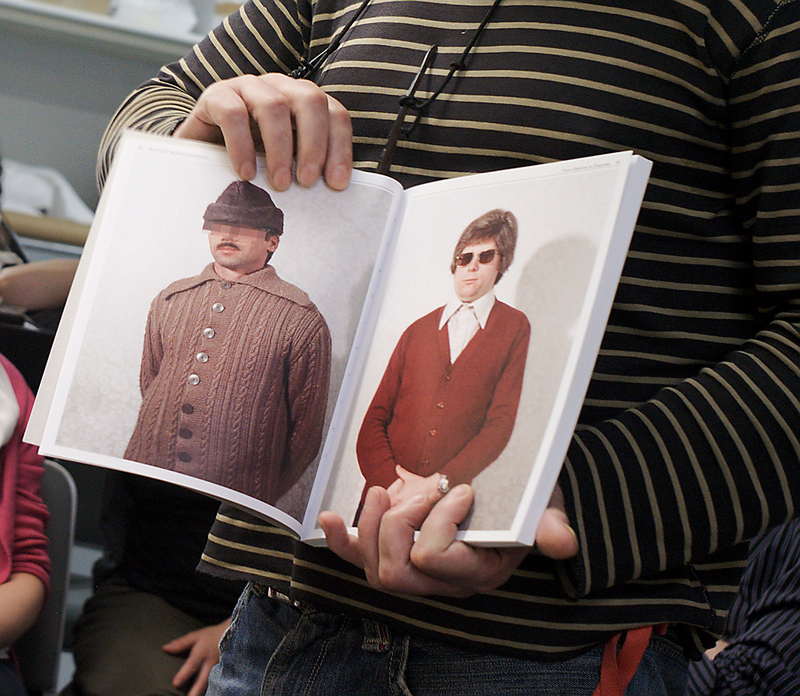 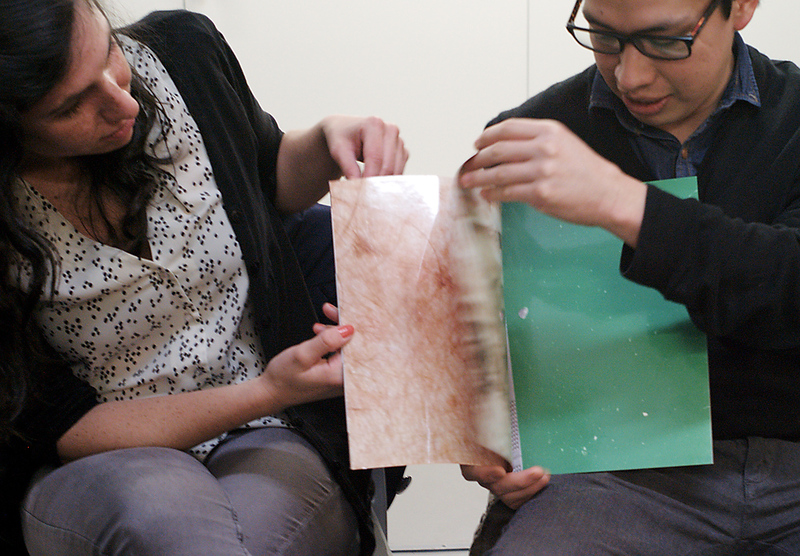 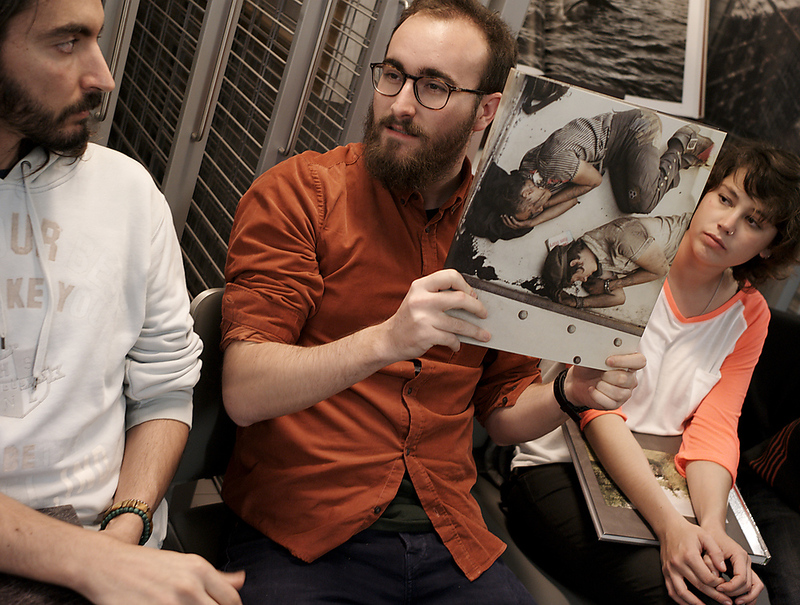 Yesterday the Photobook Club Madrid and Ivorypress Bookshop organized a special session with the books nominated to the 2013 ParisPhoto – Aperture Foundation PhotoBook of the Year and First PhotoBook awards, and the Kassel Fotobook Festival Fotobook Award. 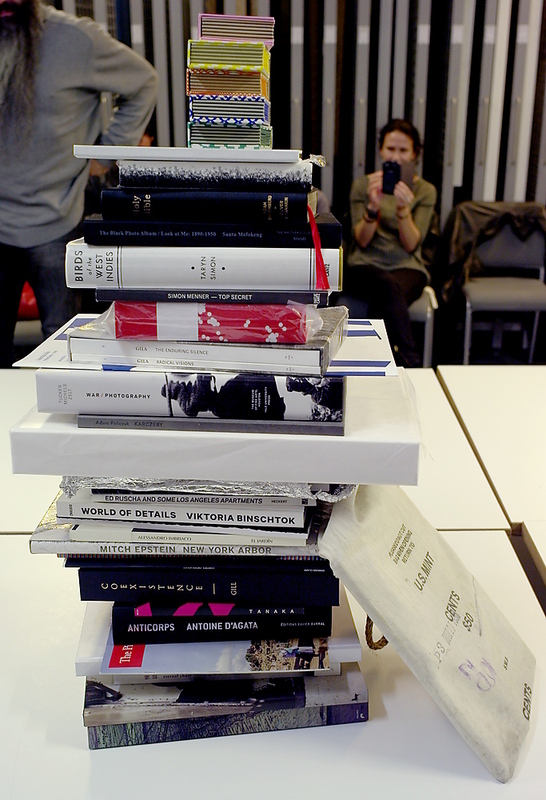 Thanks to the tireless work of Ivorypress Bookshop many of the nominated books were present for us to enjoy. 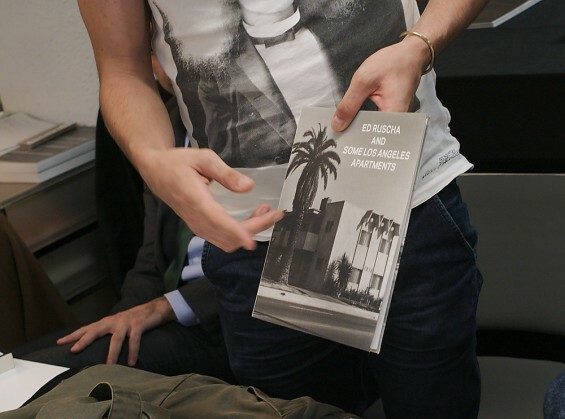 Unfortunately some were not available, and some did not arrive in time. 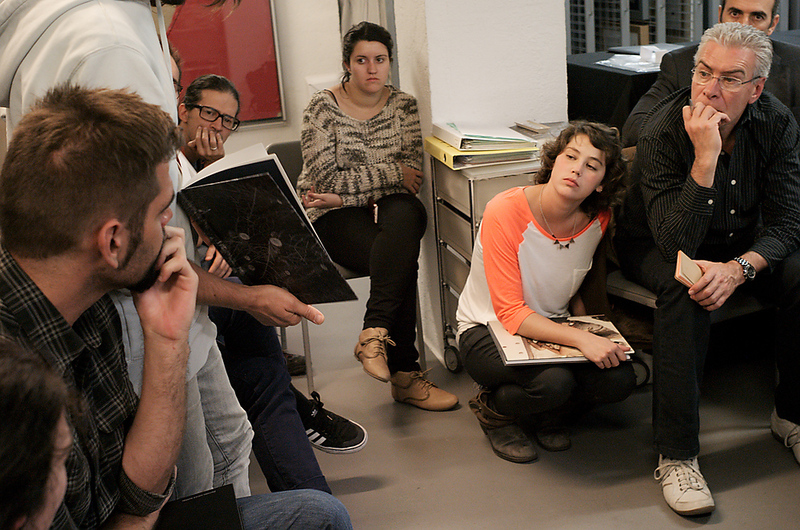 Thirty five people showed up for the event. Each person picked a photobook they liked and presented it to the group. After a little discussion, a vote was held for each of the categories. Lieko Shiga’s Rasen Kaigan was selected as the PhotoBook of the Year by the Photobook Club Madrid. 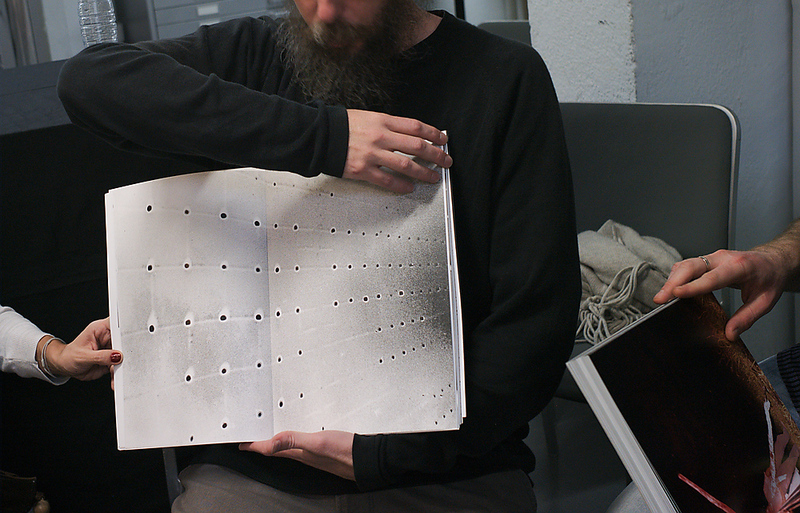 Mike Brodie’s A Period of Juvenile Prosperity was voted as the best first photobook by the Photobook Club Madrid. 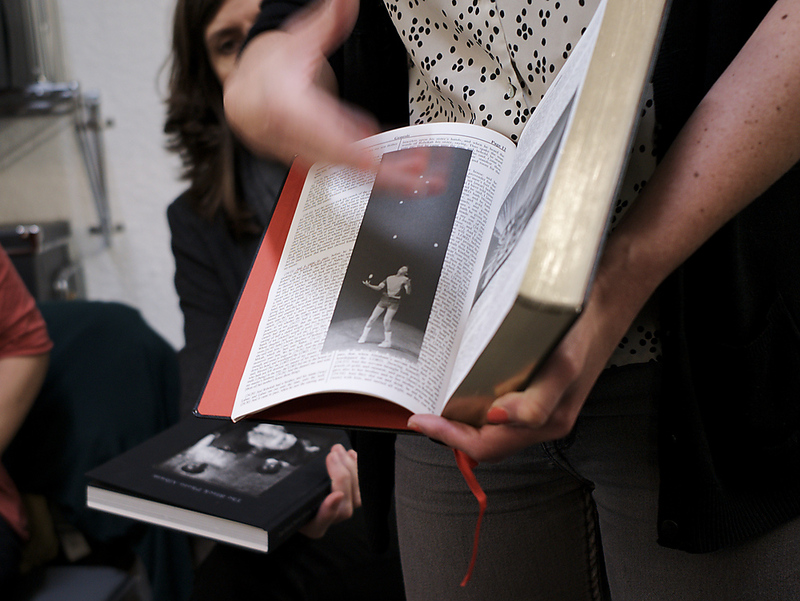 This time Tamiko Nishimura’s Eternal Chase was voted as the best book. 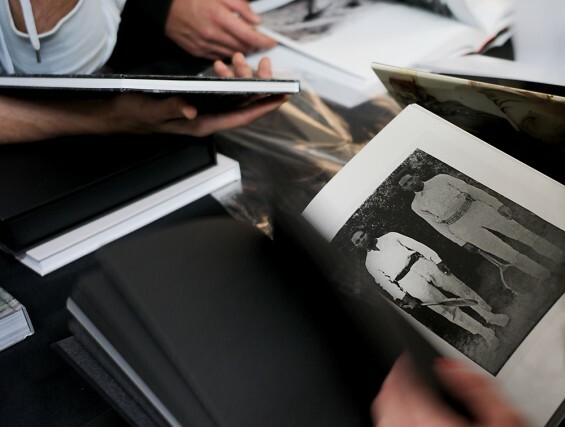 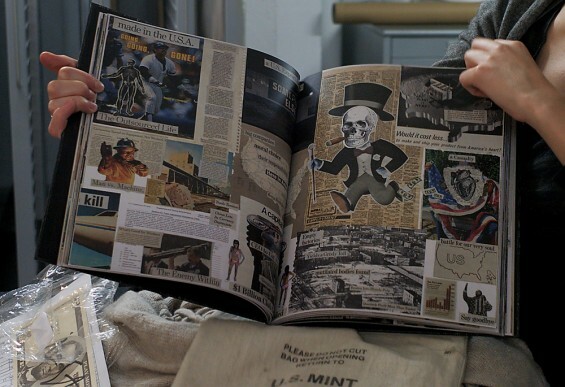 It was a fun exercise to examine and evaluate the books, and we left with the feeling of how difficult it is to fairly judge all these impressive photobooks. We would like to thank everyone for their participation and specially the staff of the Ivorypress bookshop for their effort in obtaining the books and holding the event. 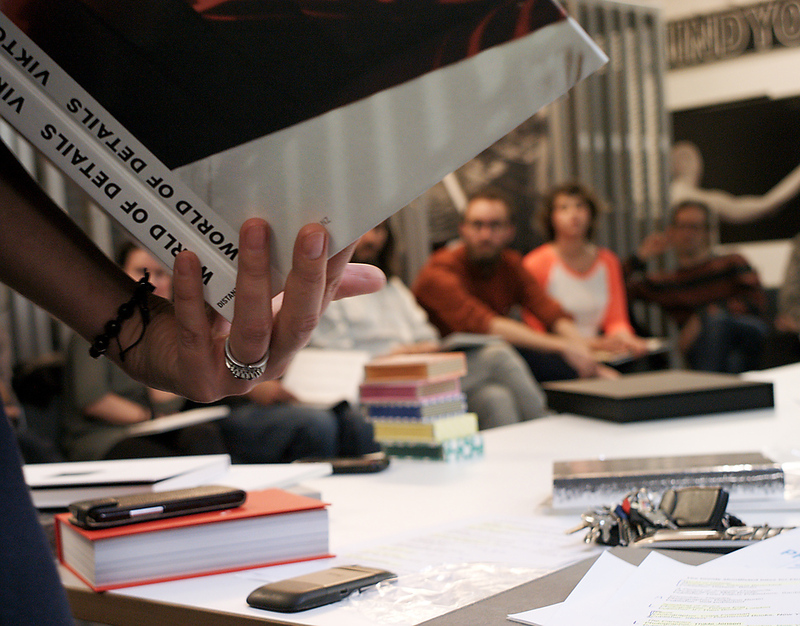 Sesiones, Tertulias crónica, Ivorypress, Madrid, nominados. 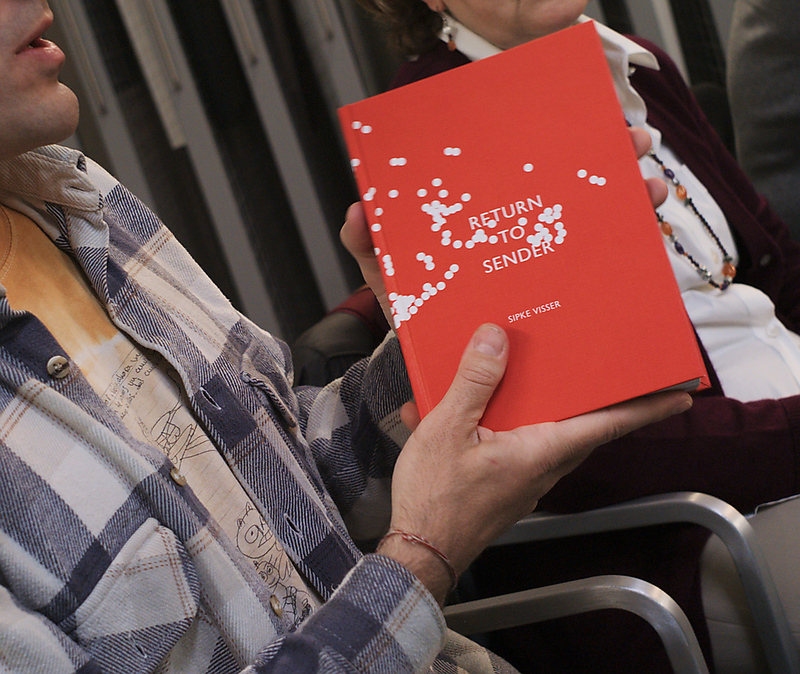 Enlace permanente.